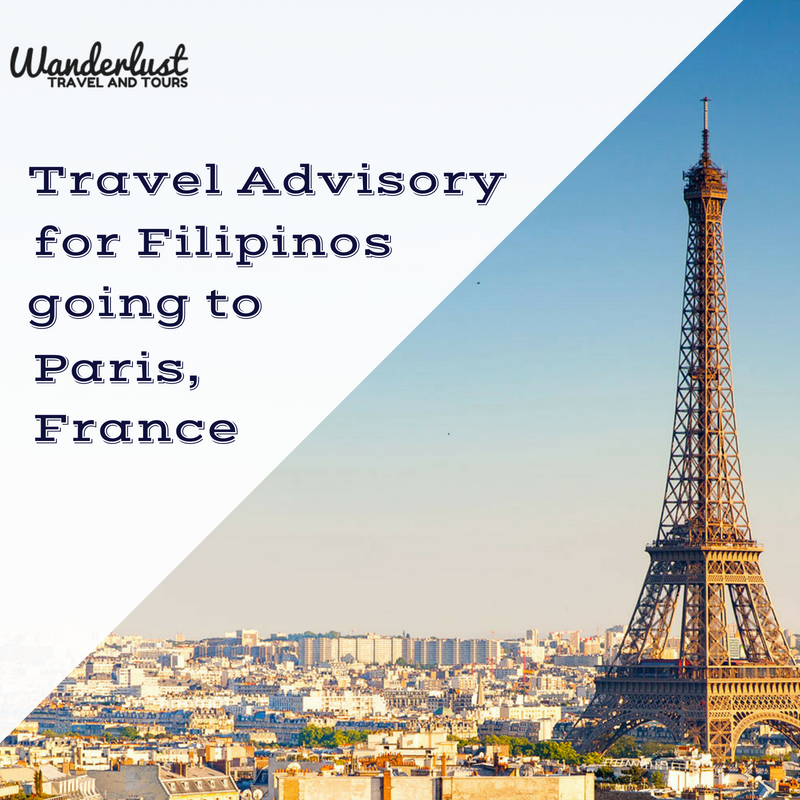 PARIS 23 July 2018 — The Philippine Embassy in France has issued an advisory for Filipinos traveling to Paris to be vigilant and careful due to an increase of incidents of break-ins, robberies, and pickpocketing in city. In addition, the string of terror incidents in the past three years (the latest was on 12 May 2018 require the extra vigilance of Filipinos travelling in Paris. 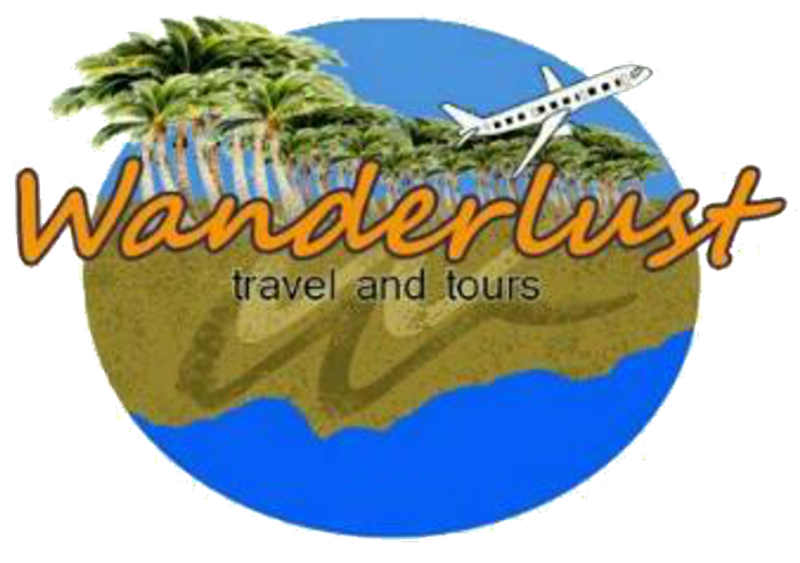 • Always secure your personal belongings such as your bags, wallets, phones and other personal items when visiting tourist spots, walking around, and riding public transportations. • Be wary of pickpockets. They are rampant at metro stations, trains, and even in shopping areas. • Keep your passport and identity card in separate areas of your bag, so that you lessen the risk of losing both identity documents. • Theft may also occur in hotels and apartments. Make sure that your briefcases, bags and other valuables are secure. Be wary of the so-called “hotel rats,” scam artists who pretend to be hotel guests or tourists and who can swipe baggage in hotel lobbies, or book rooms with fake names and break in rooms to steal valuables. • Do not carry a lot of cash. Most stores accept cards. Should you use your card, cover your hand discretely when typing the pin. • Keep your bags out of sight when inside the vehicles. Robberies may sometimes occur during traffic jams. • Be alert and vigilant when visiting different areas in France. Make sure to follow the instructions of police and military personnel in case of any incident. • Be updated with the news. Refrain from going to areas that are declared to be unsafe or that have terrorism threat. If urgent assistance is needed, Filipinos may call the Embassy’s 24/7 emergency hotline at +33 6 20 59 25 15.